 Our team is comprised of highly experienced consultants with one mission: To partner with clients to provide leadership advisory services that are practical, flexible and help clients to execute on their business strategy. Irene Ortiz-Glass is Founder and CEO of Leadership Advisory Group, LLC. 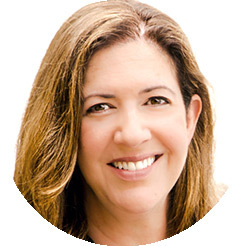 With over 15 years of consulting and HCM technology experience Irene specializes in aligning business strategies with talent and technology. Irene formally ran Global Talent for SAP, the world’s largest software company, and later the Cloud technology practice for Retail. Irene has built her career on driving pragmatic business results for clients. Prior to SAP, Irene led Korn/Ferry’s global technology practice for Leadership and Talent Consulting. Irene holds a Master Degree in Organizational Leadership from Chapman University. She is a frequent speaker on the topic of Leadership and finding purpose and passion in life and work. She most recently received the 2014 Women’s MultiCultural Award for Leadership Advisory Groups’ advocacy of diversity from the California Diversity Council. 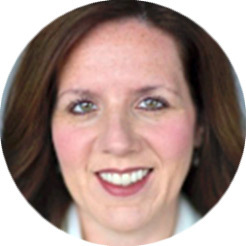 Jennifer is a talent management consultant and executive coach specializing in leadership development, employee engagement, change management, and customized talent strategy and process design. She has over 15 years of experience as a business leader building talent and OD functions from the ground up in fast growth companies and as a consultant for global companies ranging from start-ups to Fortune 500. Her hallmark is creating innovative solutions that reflect and reinforce each client organization’s unique culture. 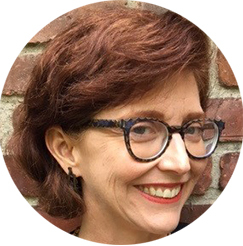 Jennifer holds a BA in Psychology from the University of Washington as well as an MA in Organization Development and Graduate Coaching Certification in Evidence-Based Coaching from Fielding Graduate University. As a former corporate learning officer with a Fortune 1000 organization, Dora is focused on driving strategic change and development within organizations. With a degree in counseling psychology with an emphasis in organizational behavior, Dora has deep expertise in assessment of talent, development of leaders and coaching. She has implemented executive development, succession and change management programs. 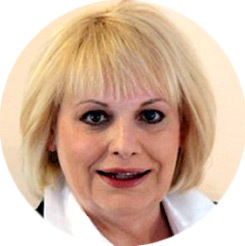 Susan Avelluto is a Senior Consultant with Leadership Advisory Group. Her expertise is in talent management and building people strategies that align to strategic plans and achieve significant business results. Susan is creative about working with her clients to build their teams and organizations to achieve their desired strategic impact. She has deep expertise in working with clients in the Financial Services, Investment Banking, Capital Markets and Sales and Operations environments. Most recently, Susan was the Head of Human Resources for the Mortgage Banking division of JPMorgan Chase. During her time there, she partnered with the CEO to build his leadership team and a strategic approach to transitioning the business to a new economic environment. A native New Yorker, Susan and her husband relocated to Westlake Village, California with their two teenage sons in 2014. Ken brings over twenty-five years’ experience advising global businesses and Boards in highly competitive marketplaces, strengthening organizational capabilities and building and leading high performance teams. He specializes in leadership development and executive coaching assignments for fast growth technology and professional services organizations with an emphasis on working with analytical, entrepreneurial leaders and scaling businesses. 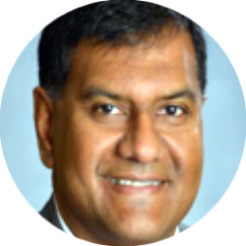 His coaching clients include Roche- Genentech, Paypal, Blue Apron, Nutanix, Informatica, PopSugar, Salesforce, Agilent, VMware, Silicon Valley Bank, Cisco, Kaiser Permanente and Deloitte Consulting. His prior roles include leading the High Tech Innovation and Product Development practice for Deloitte Consulting, recruiting and onboarding senior leaders at Korn Ferry and he started his career as an Electrical Engineer at Texas Instruments. 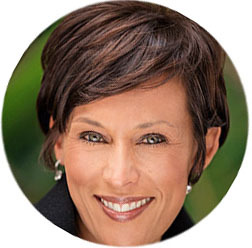 Sandra is an executive coach and talent management consultant with experience working globally. Sandra provides on boarding and performance coaching to senior executives. She has extensive experience in helping large scale talent management projects focused on assessment and succession planning as well as identification and development of high potentials. Sandra holds a doctorate of philosophy in psychology from Stanford University. Martin is an adept business professional with 30 years of international experience in both corporate and operational roles. He is a sought after management consultant in organization development, an executive coach and facilitator for boards and senior executive groups. Previously, he was working with Sony Pictures Entertainment as Senior Vice President of Leadership & Organization Development, based on the studio lot in Culver City, California. Before that, he served as Chief Learning Officer for The Apollo Education Group, one of the world’s largest education companies. Martin spent most of his career with Hilton Worldwide in a variety of operational and corporate roles, ultimately serving as the Chief Learning Officer for the company. He has travelled millions of miles facilitating executive and management team development and learning experiences in over 30 countries. 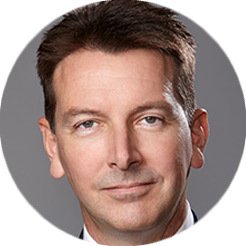 With a deep interest in cognitive and neuroscience, Martin utilizes the latest research and state-of-the-art psychometrics and facilitation techniques to ensure a comprehensive approach that optimizes group output and executive performance. Martin ensures all cerebral preferences of the group are engaged along with the power of emotions (EQ) to enable all voices and perspectives to be considered in moving towards decisions. Tina Robinson’s imperative is to help individuals find their purpose and continuously develop amidst the challenges of the modern workplace. How? By breaking down workplace complexity and building supportive human capital structures that drive business results, and by coaProfilePic.jpgching individuals to achieve their full potential. Tina excels at strategic program management; global talent development planning; group facilitation to define vision, strategy, and path to execution; HR system and process alignment; professional development training; and executive coaching. 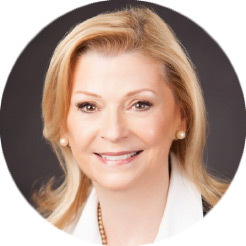 Currently Tina is a consultant and coach with Lee Hecht Harrison, the world’s leading workforce development and transition services provider, and Leadership Advisory Group, an organization with deep expertise talent management and leadership development. 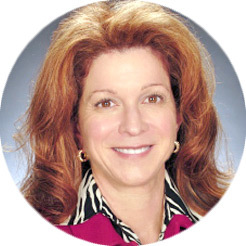 Most recently, Tina held multiple leadership roles at SAP, a multinational 84,000-employee enterprise software corporation, including Vice President of Field Operations, where she led a global program focused on customer engagement best practices across cloud lines of business, and Senior Director of Innovation and Operations for SAP SuccessFactors, the global leader in integrated HCM solutions. Prior to SAP Tina specialized in strategic HR transformations and implementation of talent management initiatives as both an internal HR/Organizational Development leader and external consultant for PricewaterhouseCoopers, Toyota, MedAssets (now part Vizient), and Maxum Petroleum (now part of Pilot Thomas Logistics). Tina completed coach training through CTI (Coaches Training Institute) and has SPHR (Senior Professional in HR) certification from the Society for Human Resources Management. She graduated Phi Beta Kappa from the University of Virginia and earned her MBA from the University of Michigan. Tina shares her career development and HR knowledge with the community as a lecturer at California State University Long Beach’s College of Business Administration and as a volunteer with local non profits. She lives in Los Angeles with her husband and pet parrot. Meeta Patel, Design Catalyst Founder, is an independent Design Thinking Strategist and Facilitator. She is highly experienced and passionate about infusing design thinking into traditional corporate environments to help executives re-frame problems, bring different perspectives to existing challenges, imagine new possibilities for the future and to rally together stakeholders. Meeta has a unique approach that combines design thinking & business thinking to deliver surprising results by humanizing the business to create new value. Echelon Compensation Partners, LLC focuses on providing small/mid-cap companies and privately-held firms with the highest level of compensation advice at an affordable price. Founded by former partners and senior consultants from the most prestigious compensation consulting organizations, we offer our clients the professionalism, experience, strategic acumen, and depth of technical knowledge needed to effectively address management and executive compensation issues unique to their particular market. At the same time, our focused and efficient business model allows us to provide our services at a price point materially below our competitors.